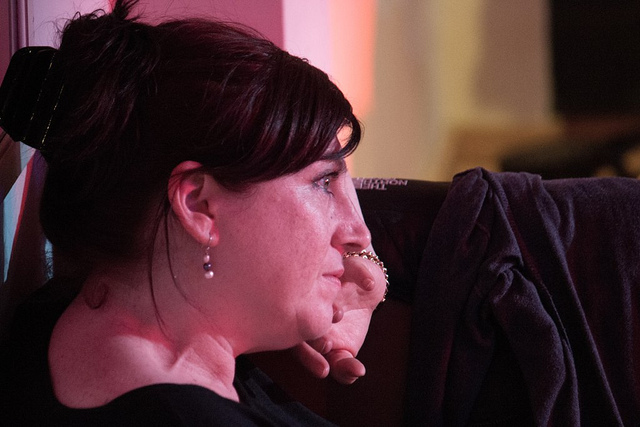 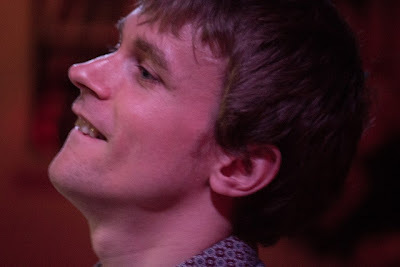 Four pictures from the first two nights of the Songsuite Festival, in its second year at Cafe Posk in Ravenscourt Park, taken by Melody McLaren, whose full photostream of over 220 images from the festival is HERE. 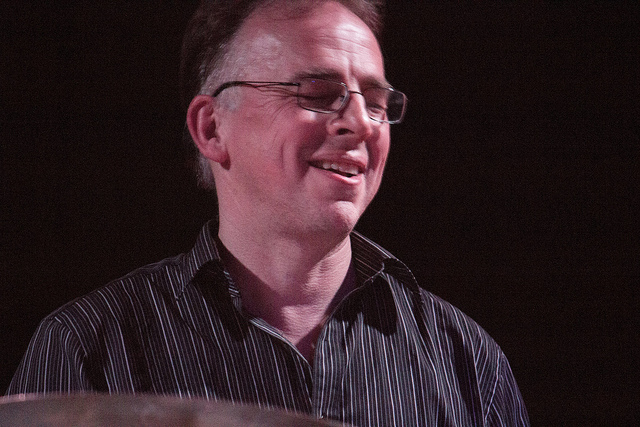 The festival was conceived, masterminded, directed by Anita Wardell (second picture), with a lot of work also from drummer Tristan Maillot (fourth picture) and Tomasz Furmanek. 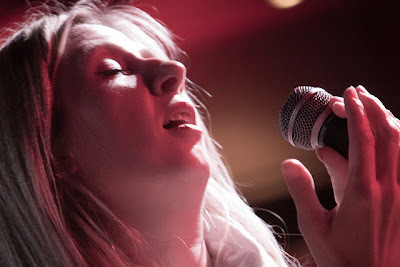 Theirs was the behind-the-scenes graft which allowed singers such as Monika Lidke (above)to shine and another drummer, Jon Scott (third picture) to inspire Alice Zawadzki's Band. We will be publishing a report on the third night, with Norma Winstone as headliner, from Matthew Wright.